The Black & White 9FIFTY Snapback Cap is made of 100% polyester and completed with a snapback rear closure. 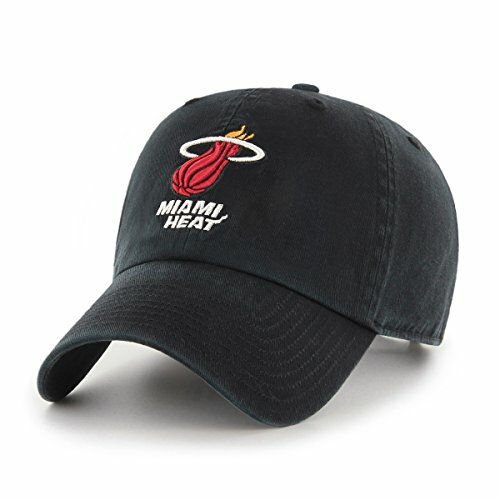 The snapback closure allows for one size fits most sizing. 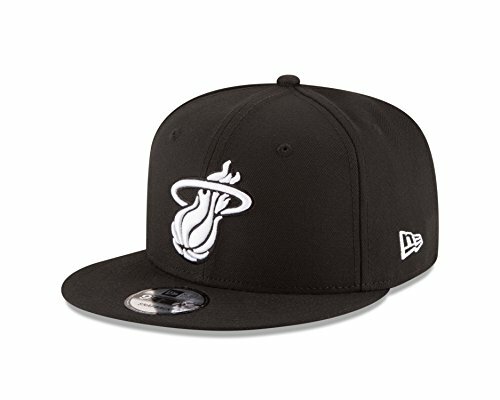 White Raised Embroidery of your favorite team's logo on the front of the cap makes the Black & White 9FIFTY pop. 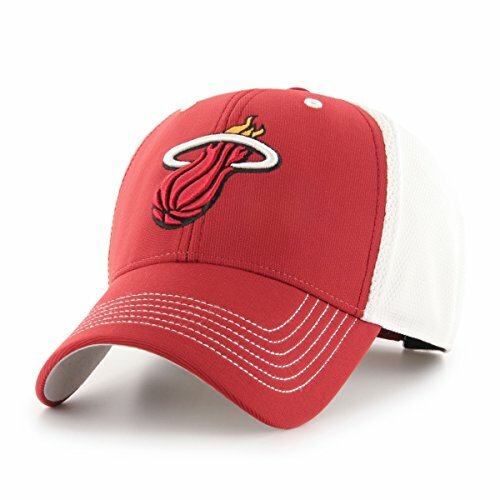 The cap is completed with the iconic New Era Flag in white on the left side. 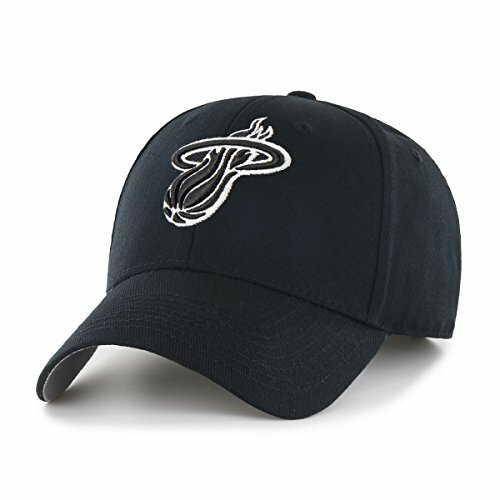 You'll be the talk of the game in this officially licensed adjustable hat by Adidas. Men's sizing. 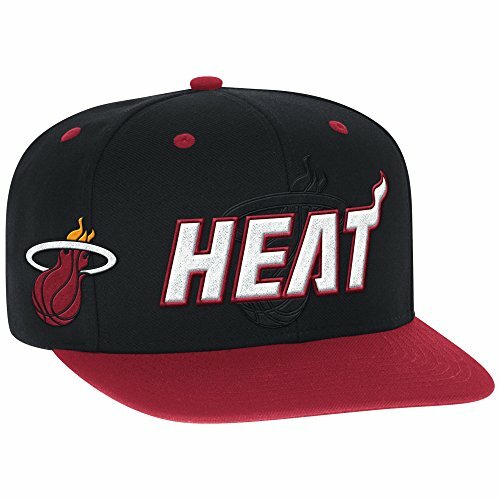 The League 9FORTY Adjustable Cap is made of 100% polyester and has a Velcro rear closure for one size fits most sizing. 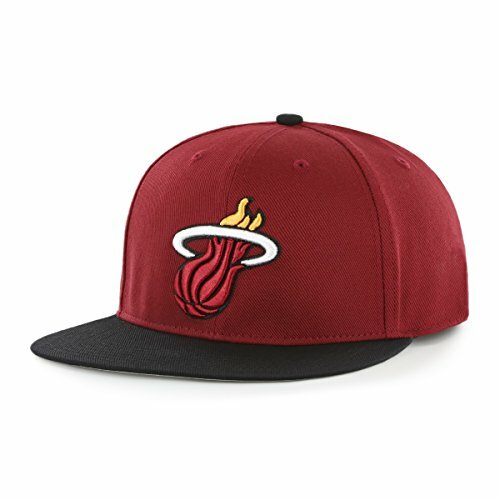 Your favorite team's logo is raised on the front of the solid team color cap and the team wordmark is stitched onto the rear closure. The curved bill cap is completed with the iconic New Era flag on the left side. 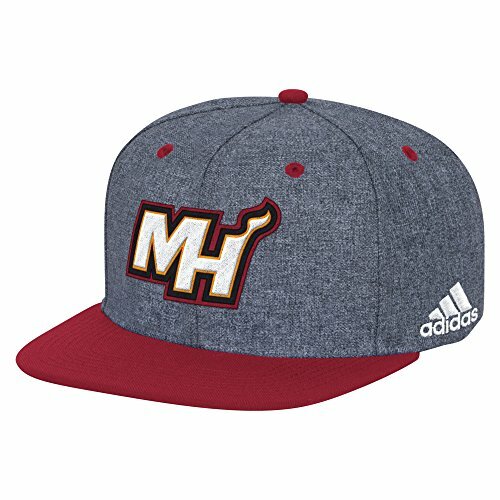 Start the season off fresh in this new logo hat by adidas. 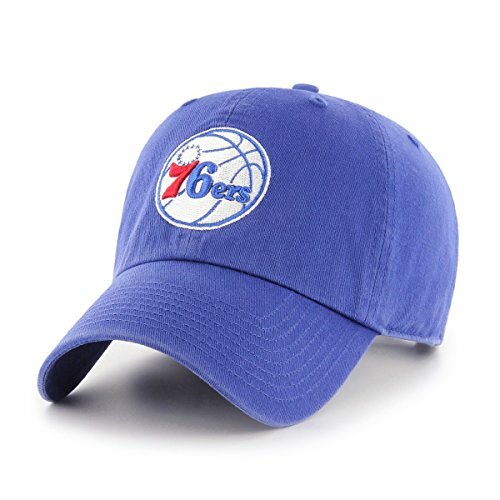 This adjustable flat brim hat features a raised embroidered logo and a team color visor to match-up with your favorite tee. 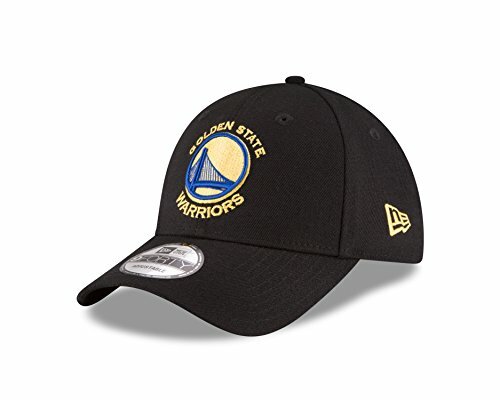 Officially licensed and by the #1 brand in the NBA, this hat is sure to become a game day favorite.